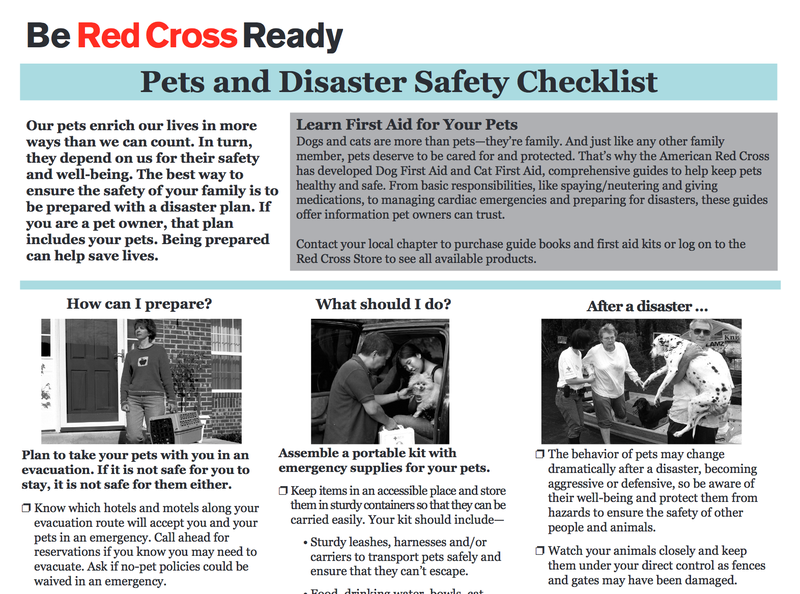 In honor of World Red Cross Day, we wish to thank the American Red Cross for their inclusion of pets in their preparedness plans, in their First Aid training courses, and in their disaster relief plans. As we mentioned earlier last week, the Red Cross offers on site Pet First Aid courses as well as pet first aid apps you can download to your smartphone. Their web site also offers practical tips on how to assemble a portable emergency kit for your pets as well as a downloadable checklist. This checklist will lead you, step-by-step, through ensuring you're as prepared as you can be for an emergency. 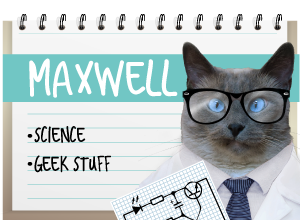 And with a cat like Faraday around the house, we figured we'd better be prepared. 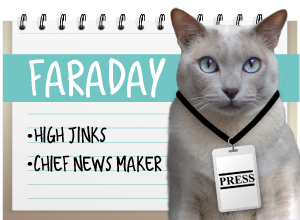 Faraday: I resemble that remark. . . .
That is a great idea but we don't have a smart phone or smart staff. LOL Have a tremendous Thursday. That's really wonderful information! I've started including apps in my guidesheets and I'll include this one. 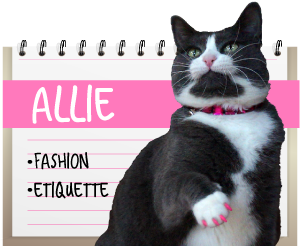 Hope you're having a great time at BlogPaws, sorry I'll miss your presentation. Ahem, where is OUR pet first aid kit? My human is sorely lacking. Faraday, your mom knows you all too well..
We admire all the Red Cross Beins fer sure! Gramma was one. Our mom needs to get on the ball and get a first aid kit made for us! She is such a slacker! Thank you for the reminder. Thank you. Going to download this for all my family and friends with furfamily!